Wiley, 2014. Paperback. New. 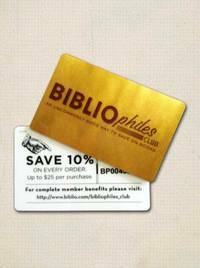 10.7 x 8.4 cm. 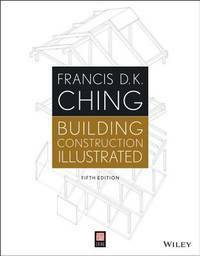 Keywords: Building Construction Illustrated Ching, Francis D. K.